South park does the wizard of Oz. 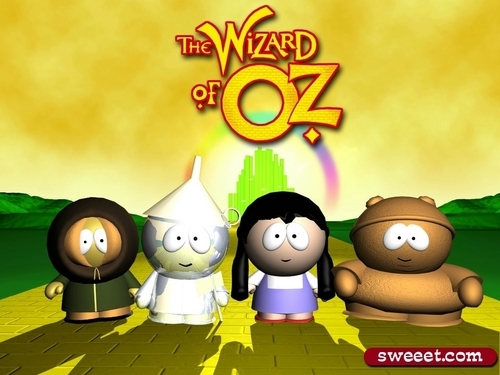 South Park does the wizard of Oz. HD Wallpaper and background images in the オズの魔法使 club tagged: the wizard of oz south park classic film image wallpaper.